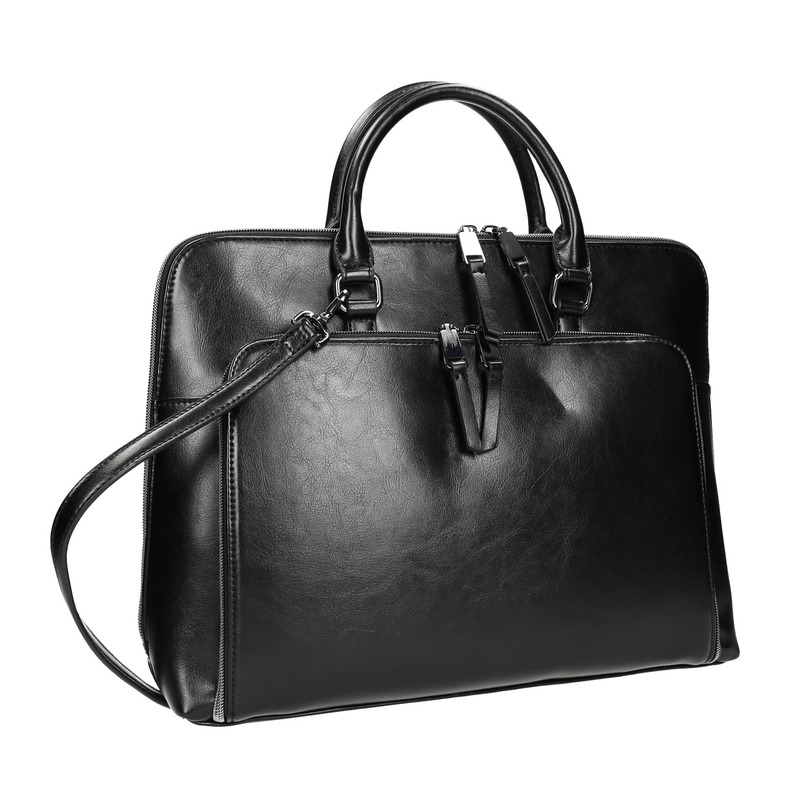 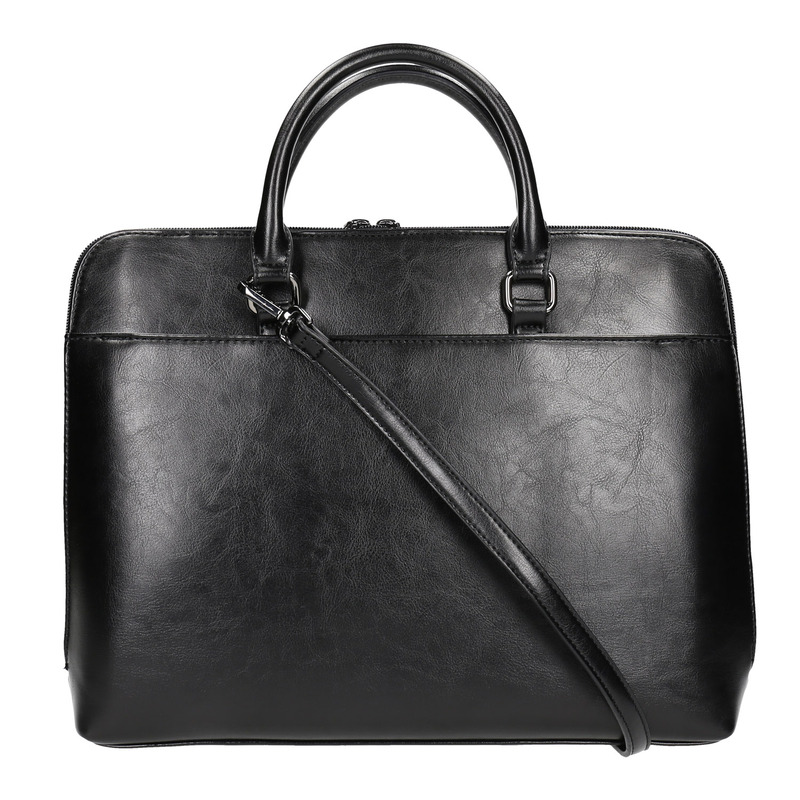 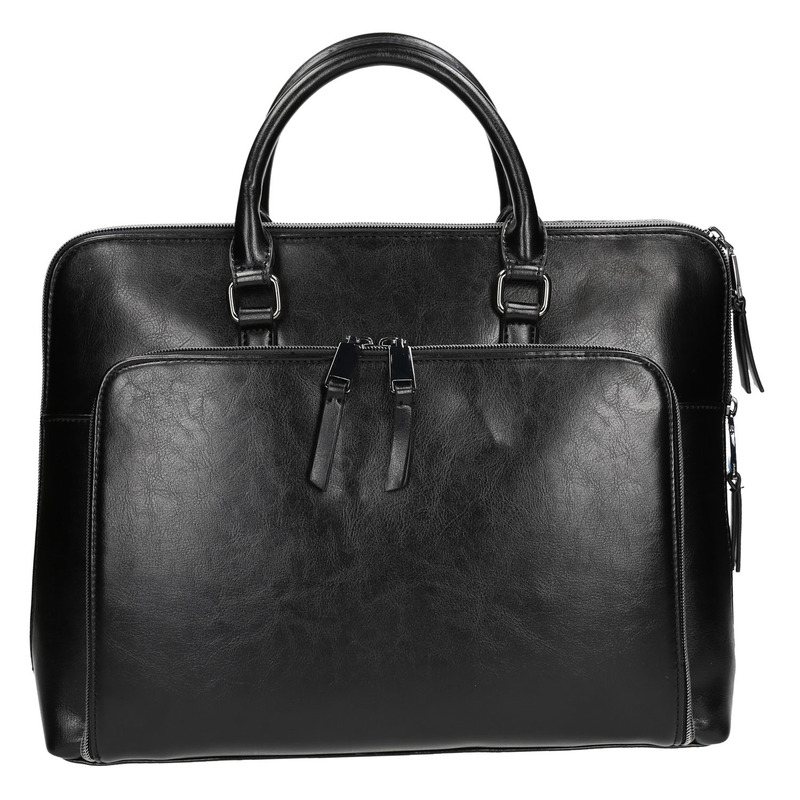 This unisex handbag for carrying in the hand features an elegant timeless shape, thanks to which it is suitable for both office and leisure time occasions. 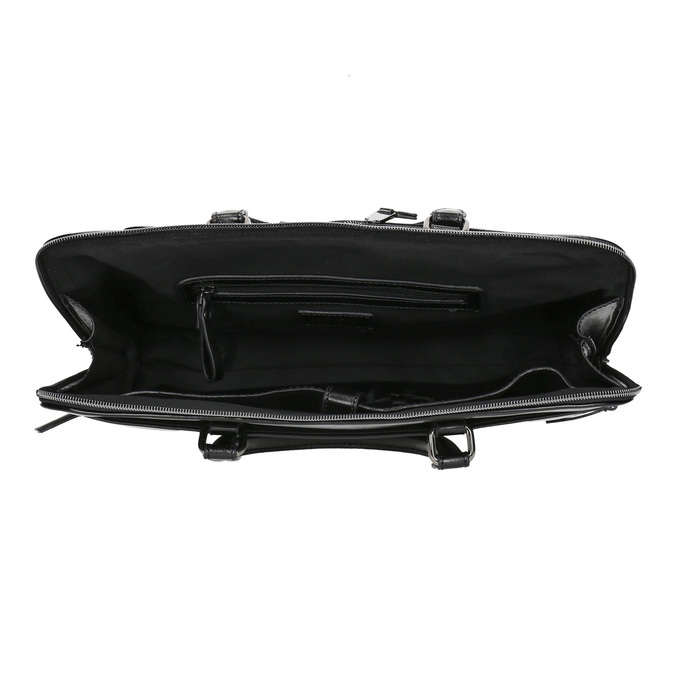 You will certainly appreciate the practical pockets for your documents and other necessities. 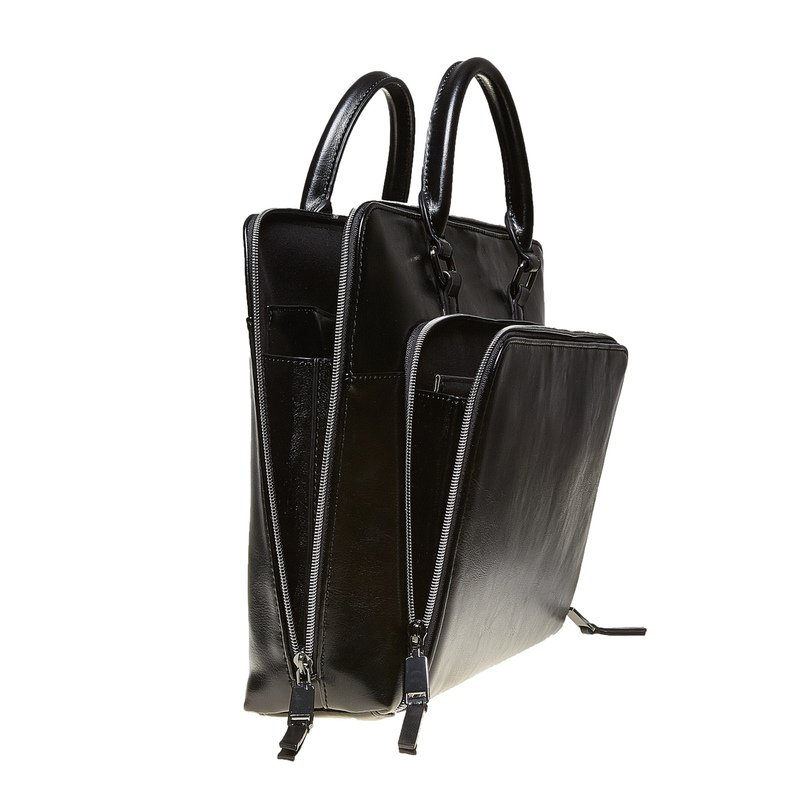 The bag can be carried in the hand or over the shoulder thanks to its detachable strap.